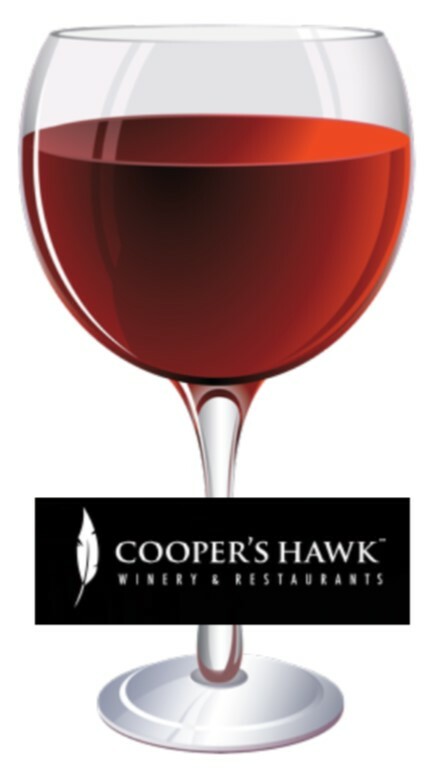 WHAT: Upon arrival at Cooper’s Hawk you will be greeted with a sparkling wine and then spend the rest of the 3 hours enjoying unlimited appetizers (there will be 3 to choose from) along with unlimited wine (there will be 3 selections to choose from)! Finish with an assortment of house-made Chocolate Trufﬂes and Chocolate-Covered Strawberries! FINAL Registration date of April 30. No refunds. Payment is tranferrable to another person. Minimum of 20 people.